From concept to completion, our 3D modeling and CAD team uses Siemens NX (Unigraphics) software to develop a proven tool design that will perform in our customer’s manufacturing process. This means we are able to test and validate the complete design prior to tool manufacturing. 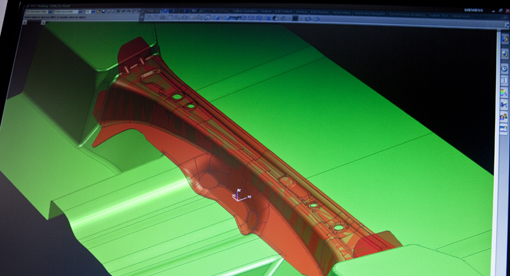 It also ensures that prototype tooling and early parts are designed for cost efficiency and tested for part validity.